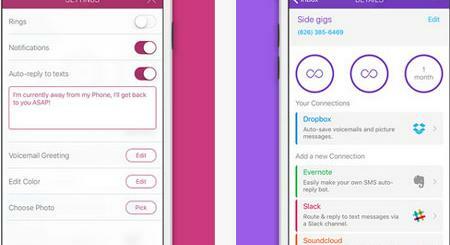 iMathematics Pro: the app is designed to help you study smarter. It covers formulas, definitions, and theorems. 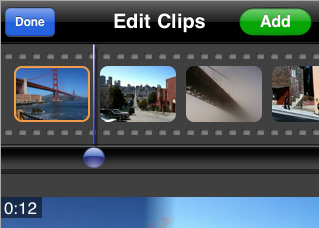 You can access the content on your Apple Watch. 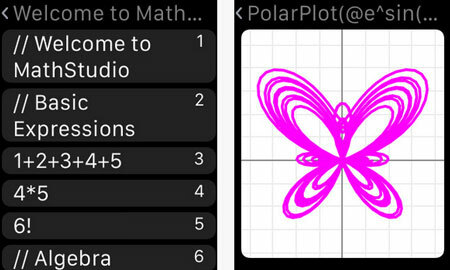 MathStudio: one of the best math apps for iOS is now available for the Apple Watch. 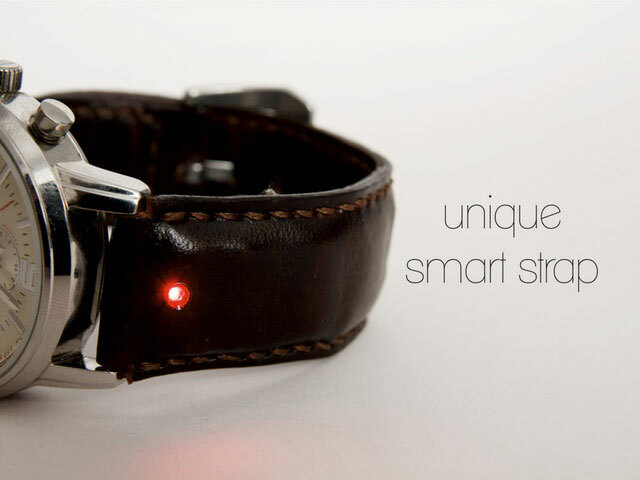 It has various tools for researchers and engineers. You can view your iCloud watch on your Apple Watch. Kalkulilo: a calculator program with different modes. The Apple Watch app lets you calculate numbers on your wrist. 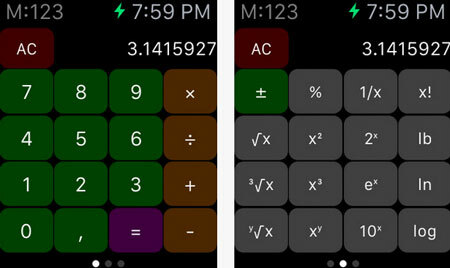 Calcbot for Apple Watch: an intelligent calculator and unit converter for the iPhone and Apple Watch. 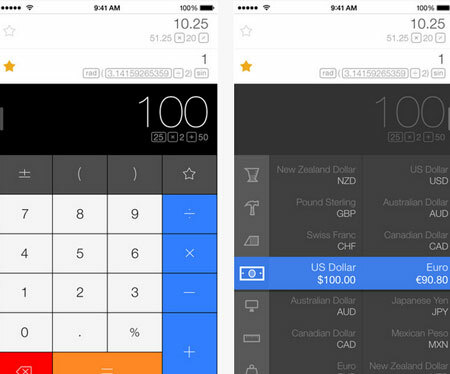 You can perform split bills, calculate tips, and perform basic conversions on your smartwatch. 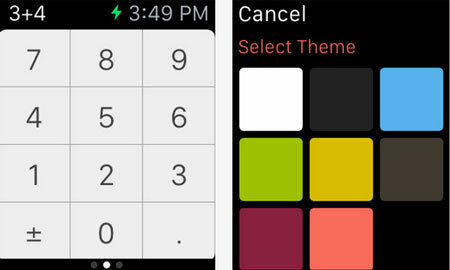 Calculator +: another calculator for your Apple Watch. 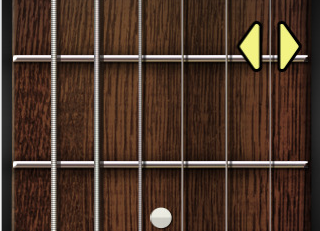 The iPhone version displays both equation and the result at the same time. It supports many scientific functions. 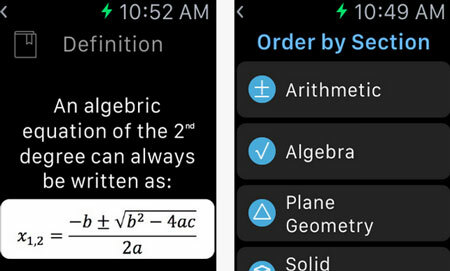 Have you found better math apps for Apple Watch? Please share them here.